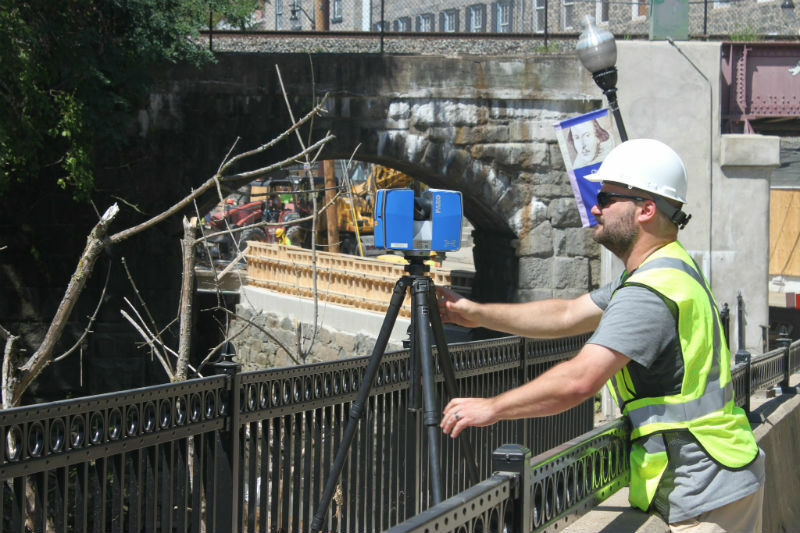 Since 1995, Direct Dimensions, Inc. has been providing specialized 3D laser scanning services for ‘as-built’ CAD documentation of buildings, sites, facilities, and MEP. We specialize in historic architectural moldings and ornamentals including monuments, plaques, and sculptures. We can also help you visualize or even reproduce these building features. Contact us for all your ‘as-built’ 3D building documentation needs. Direct Dimensions scanning flood damage in Ellicott City, 2016.